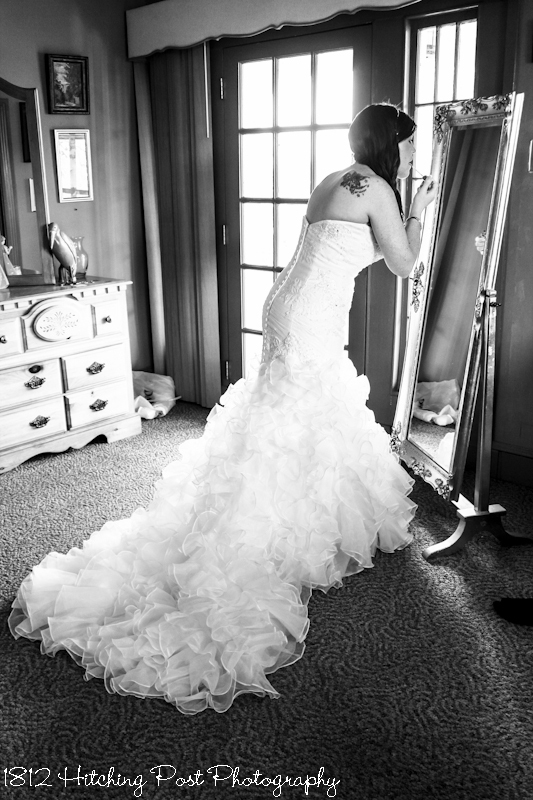 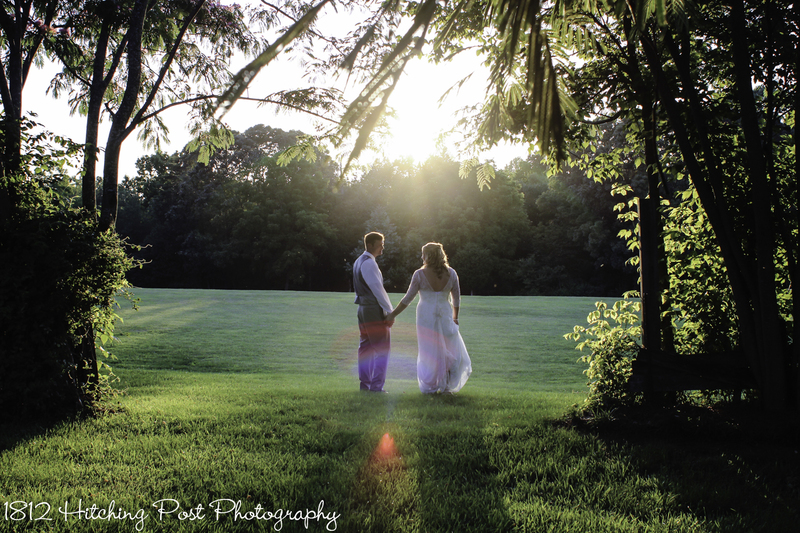 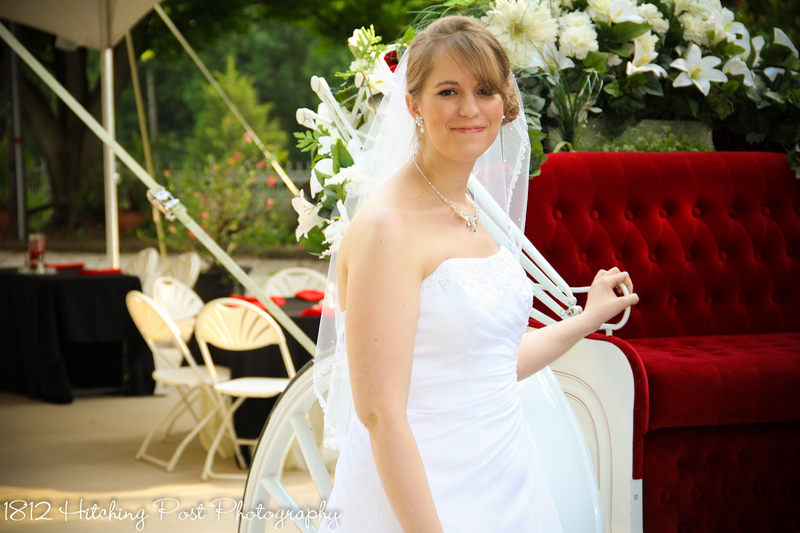 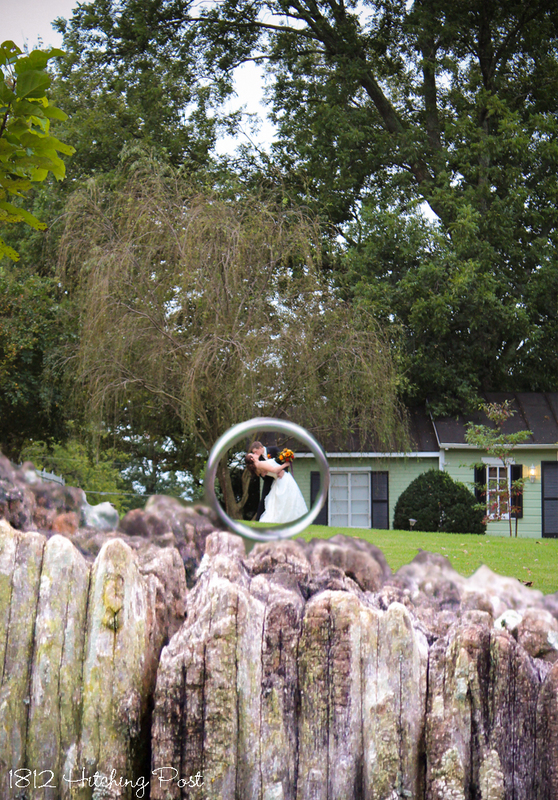 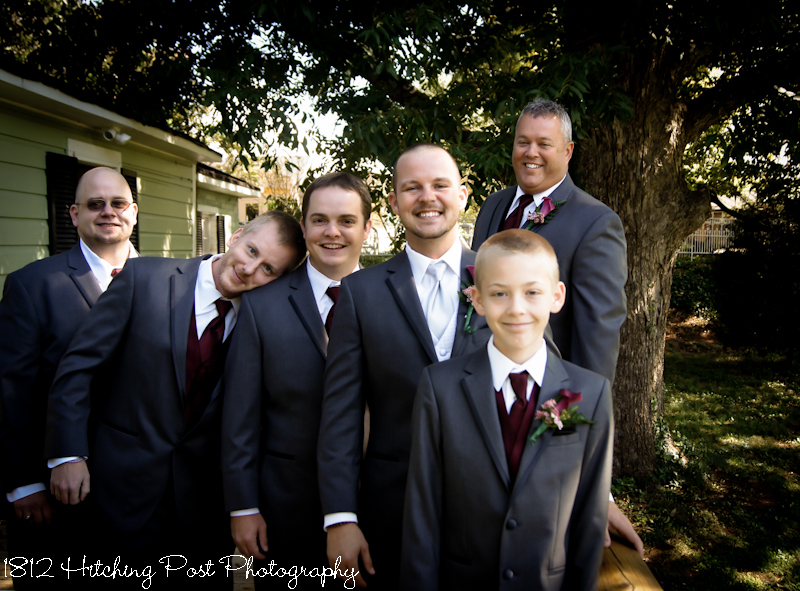 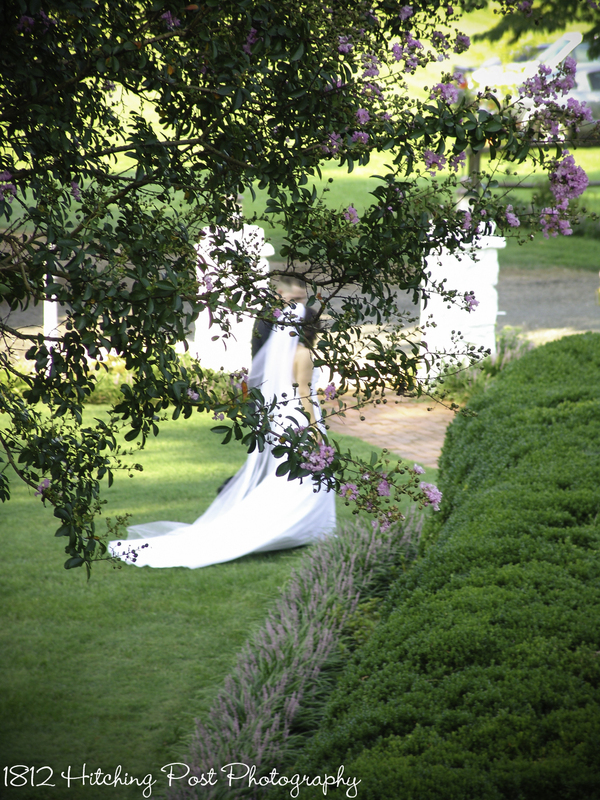 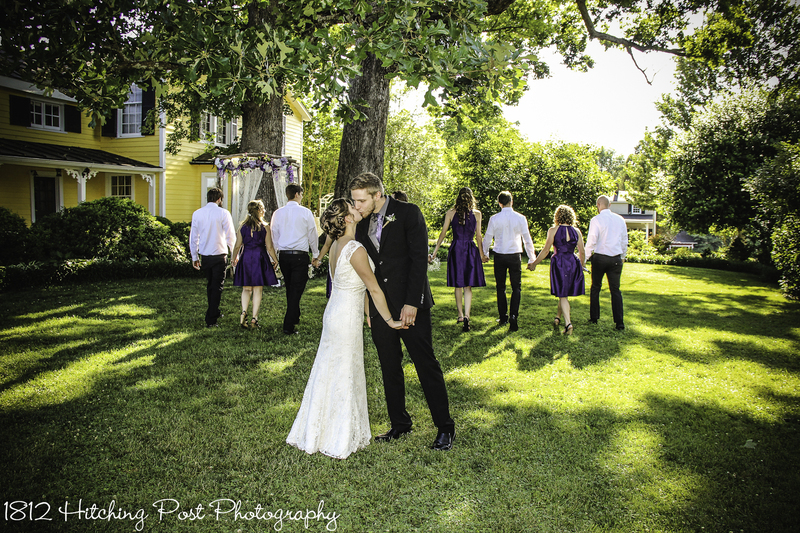 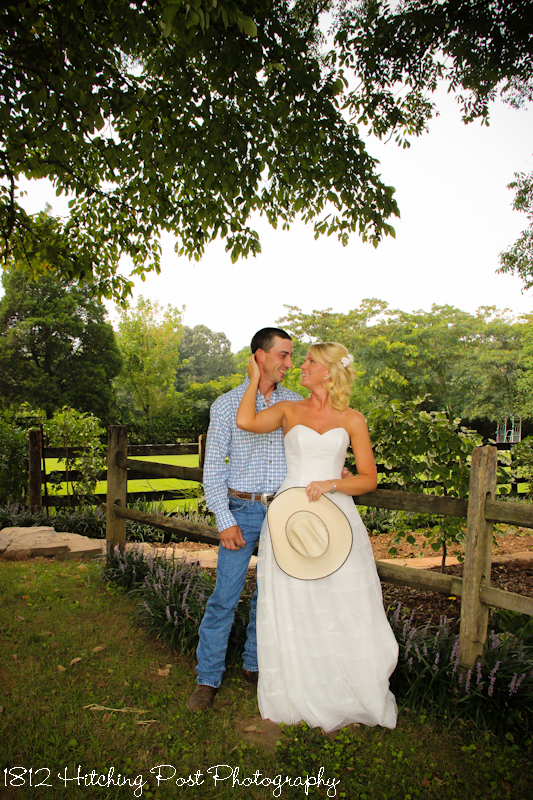 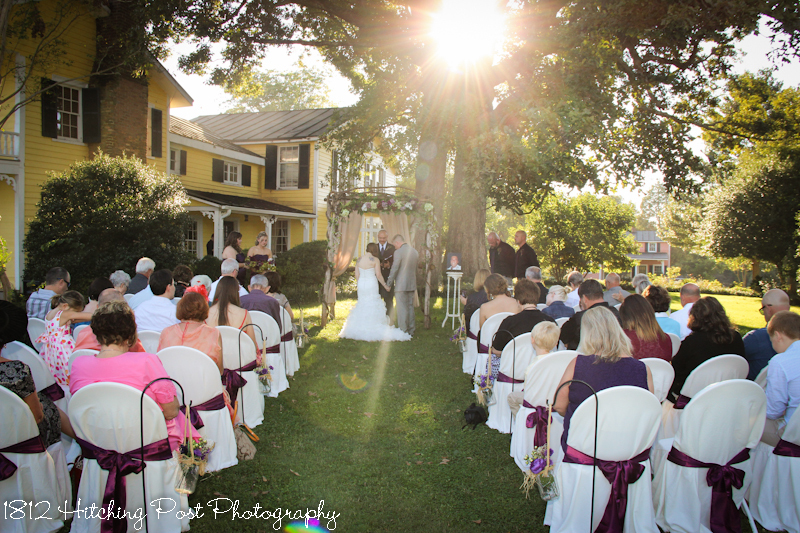 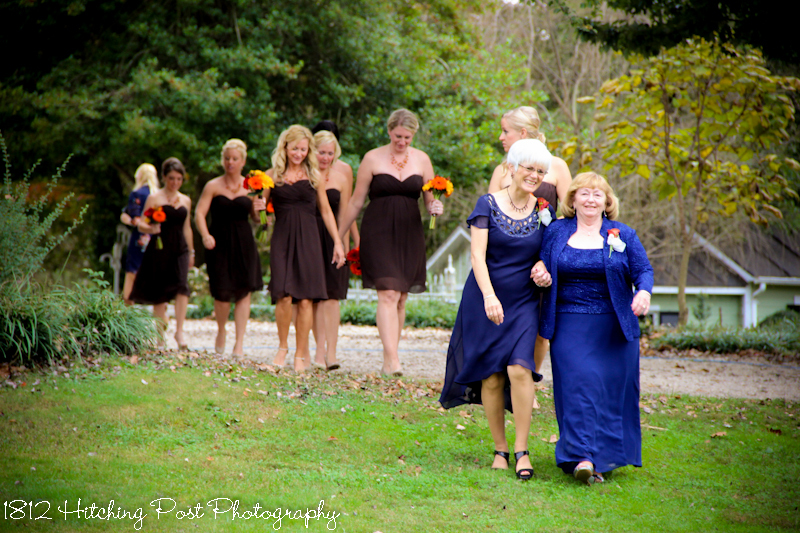 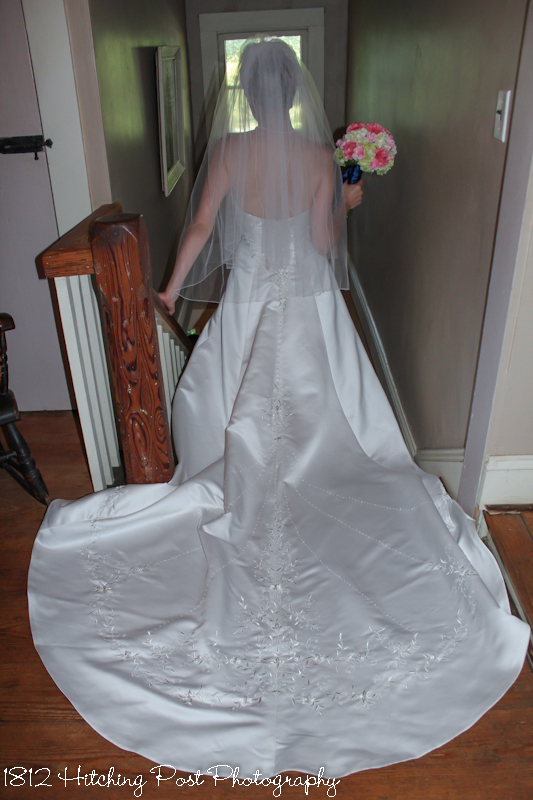 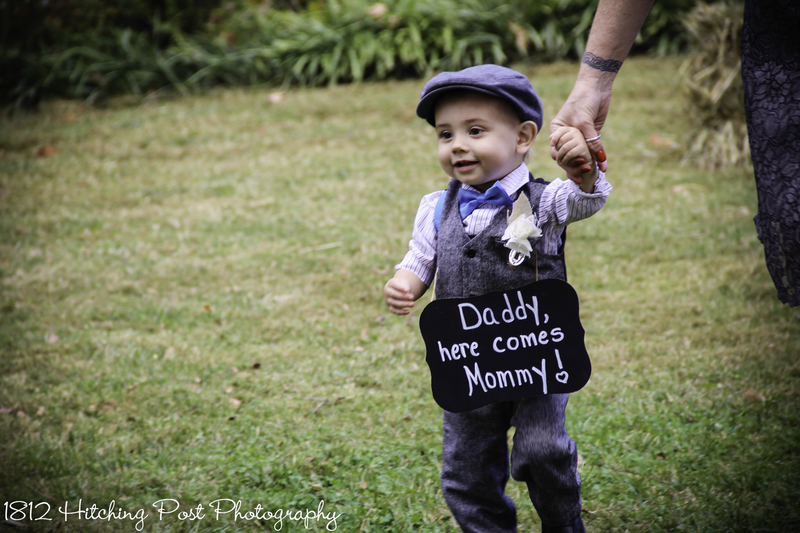 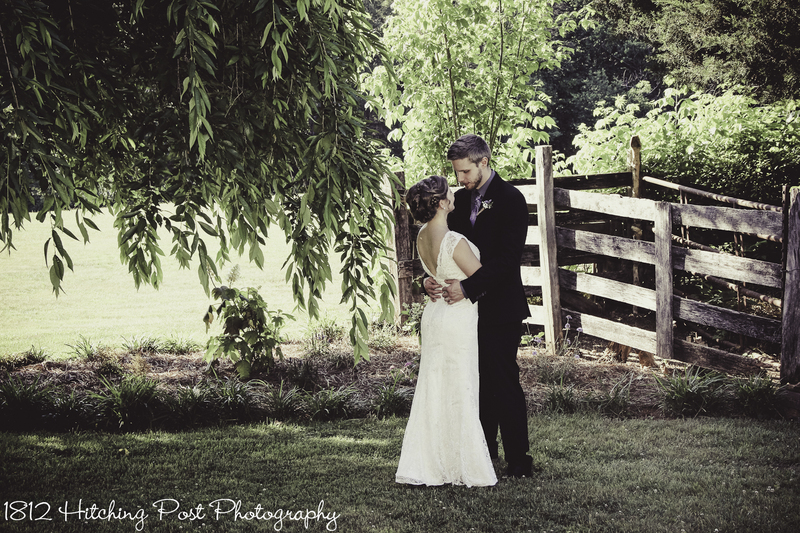 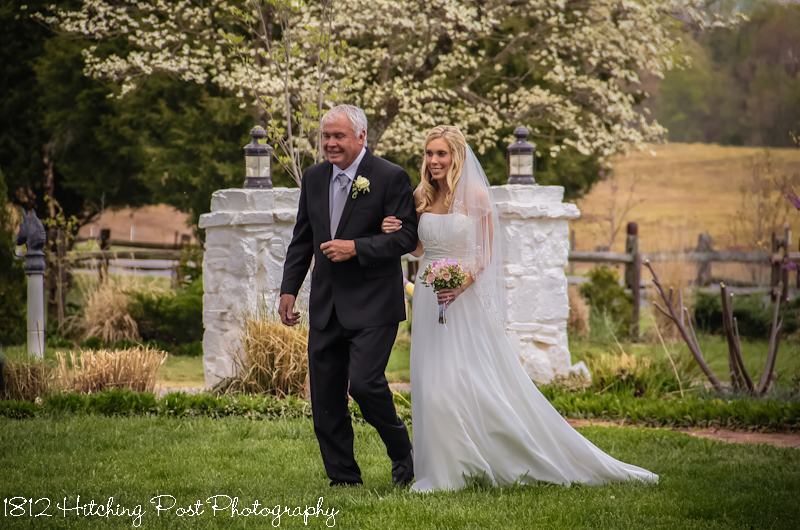 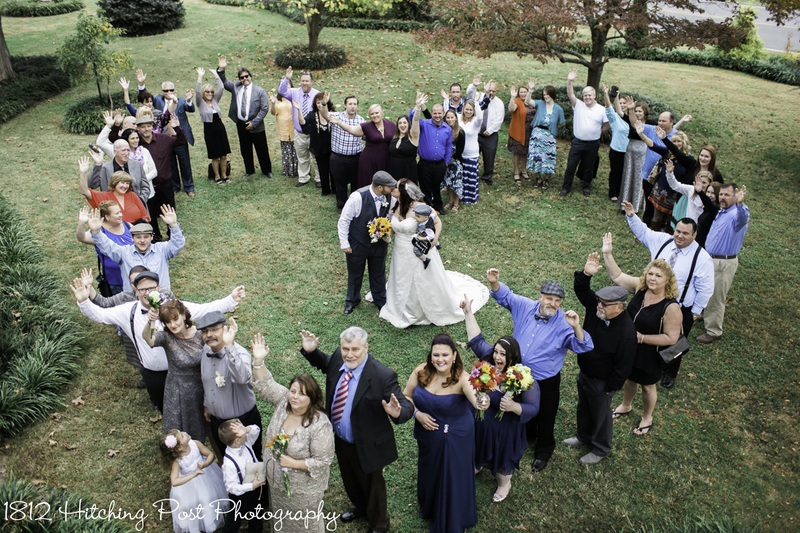 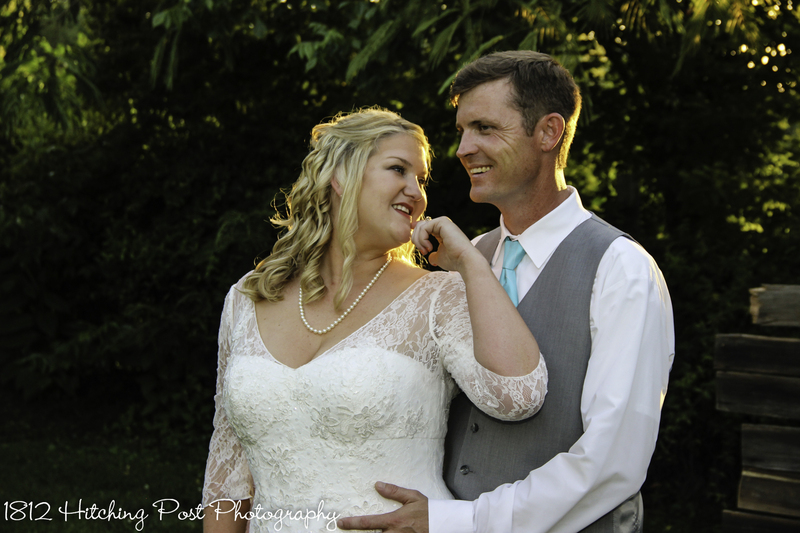 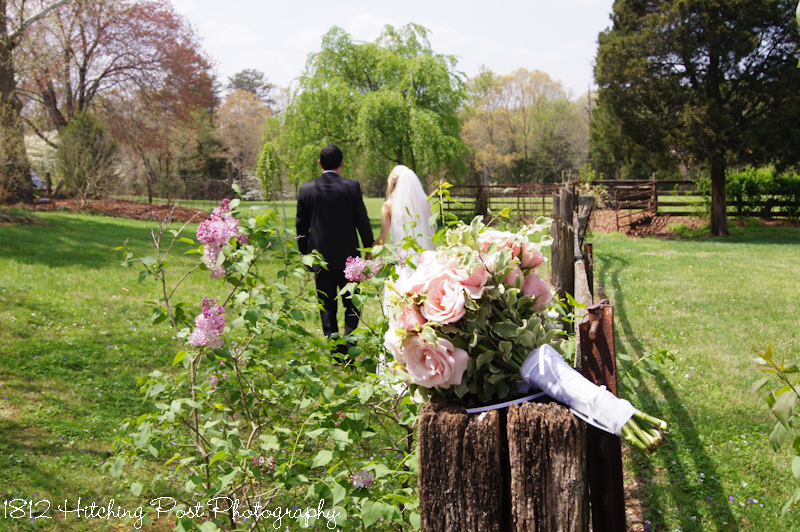 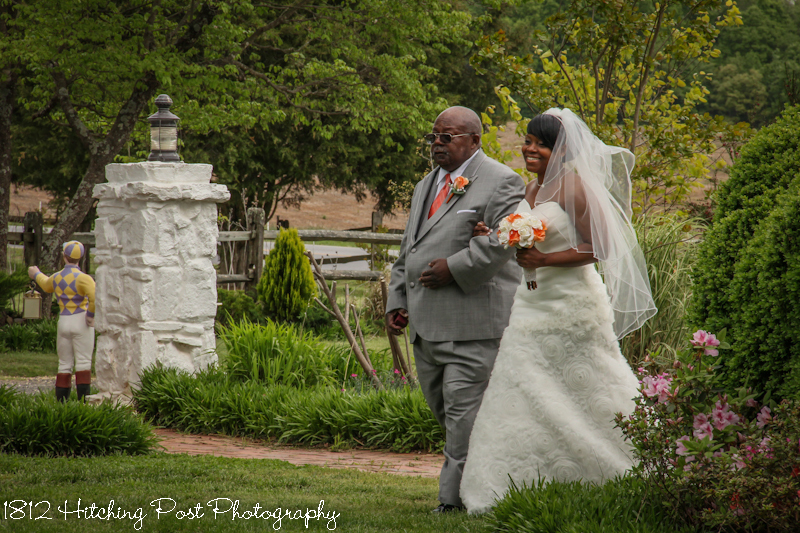 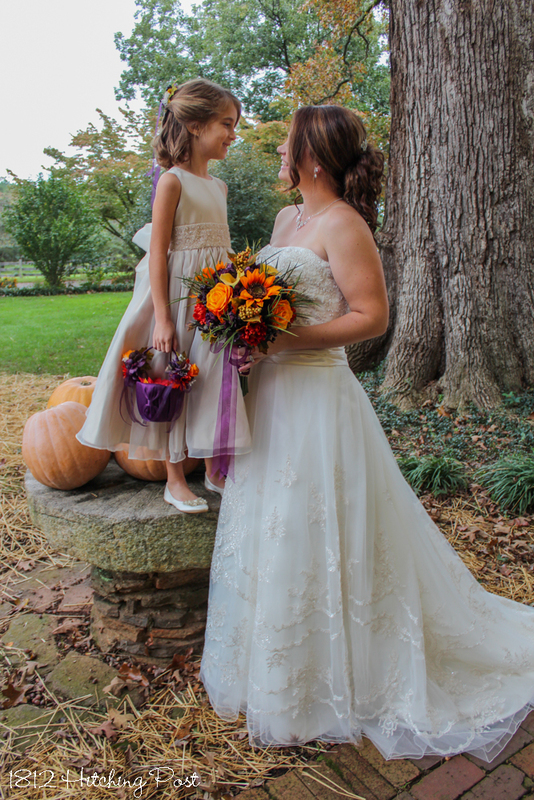 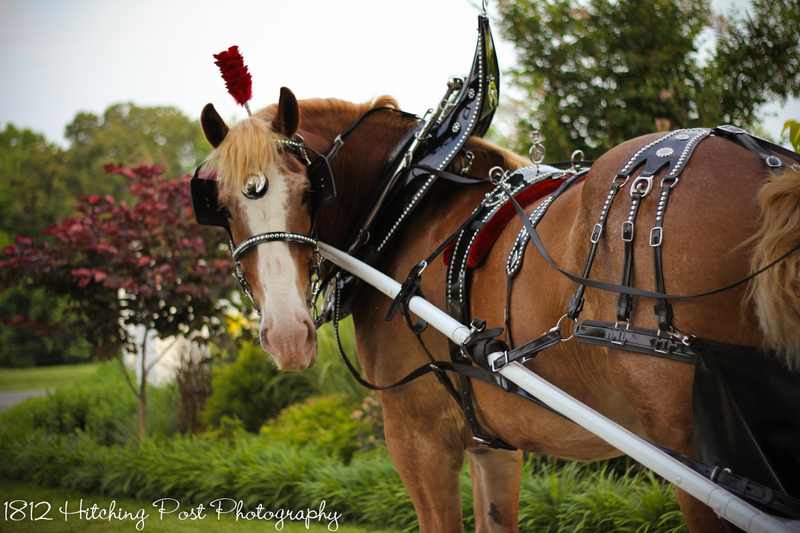 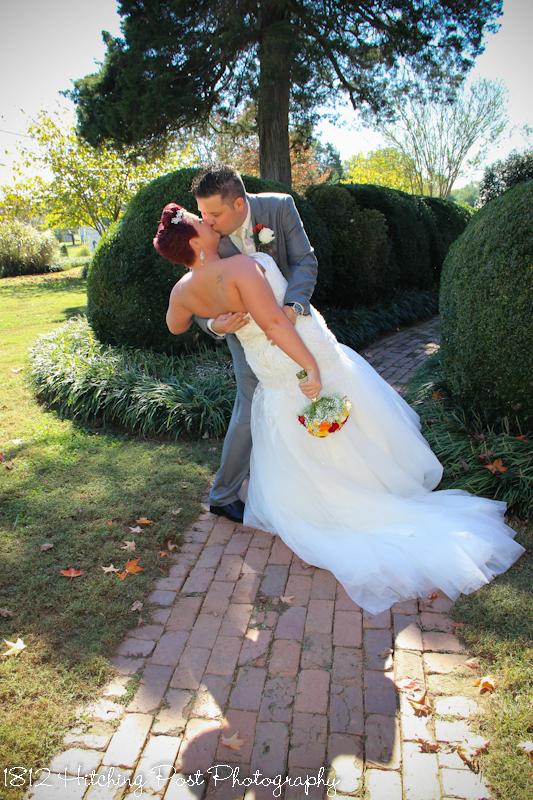 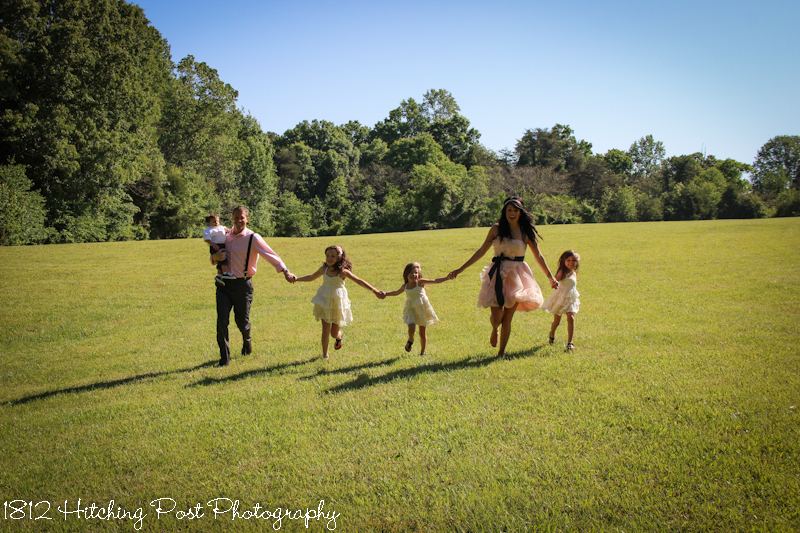 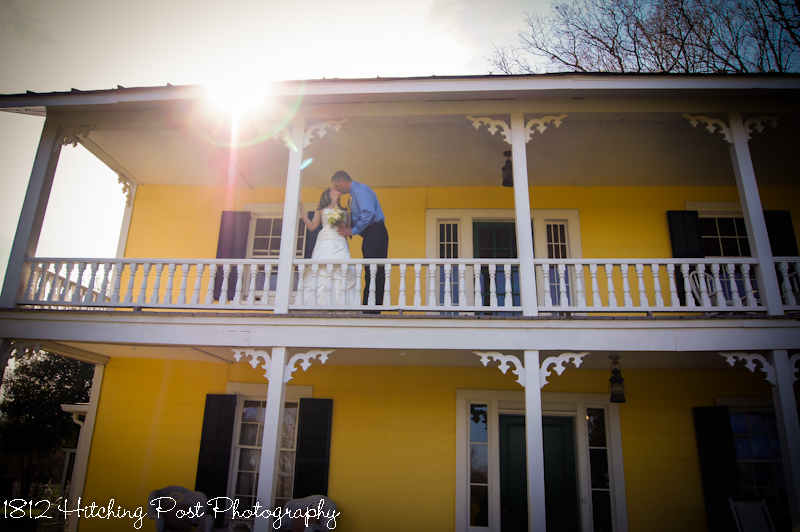 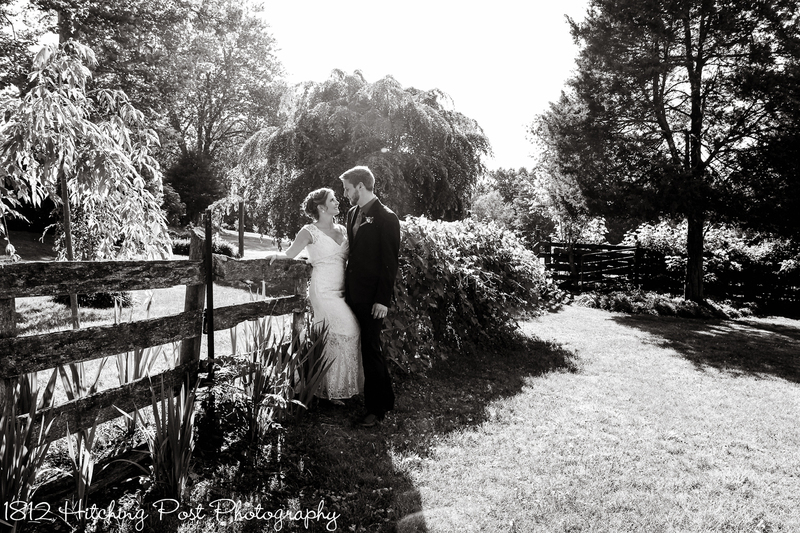 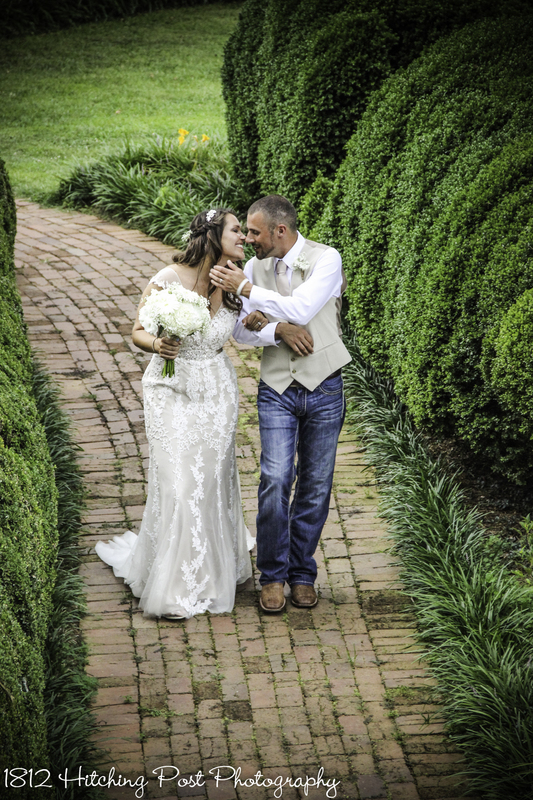 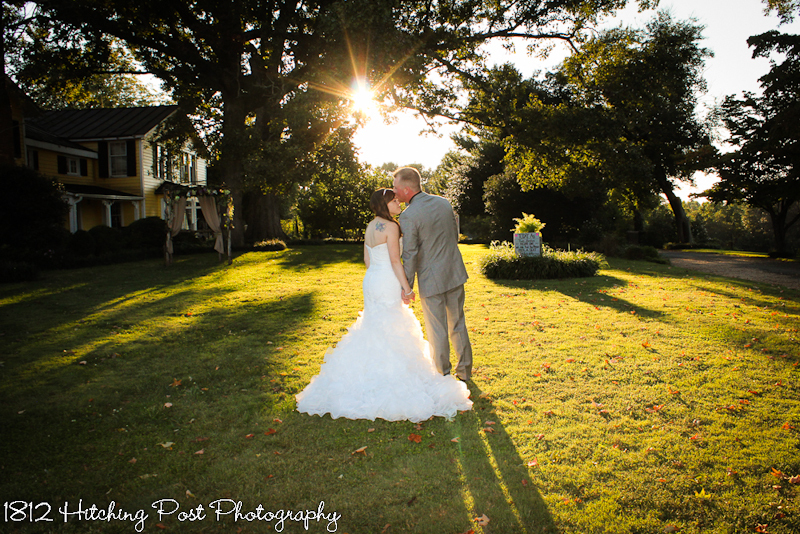 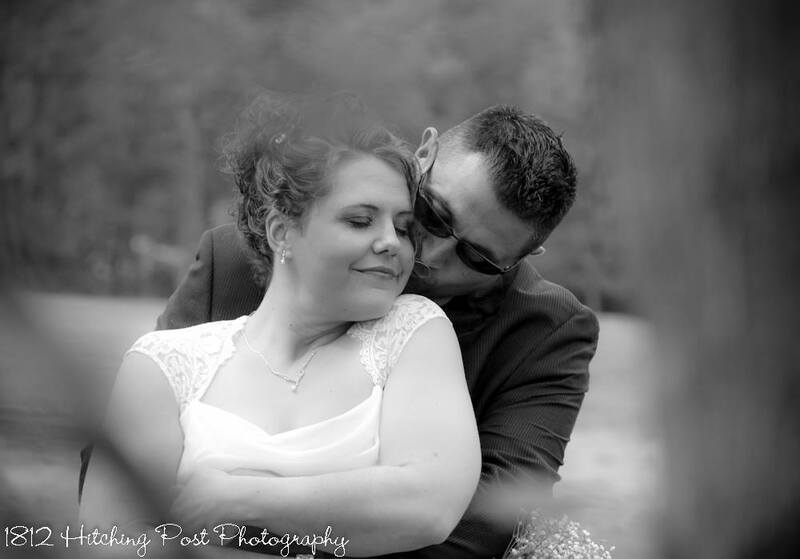 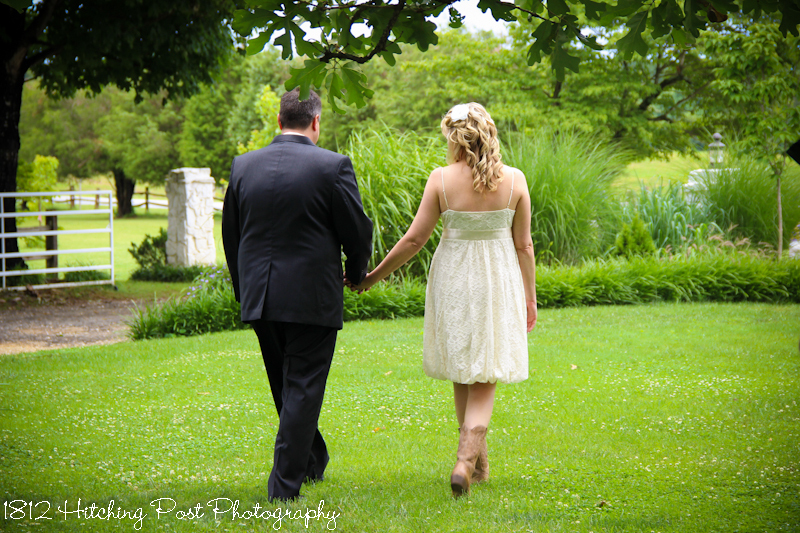 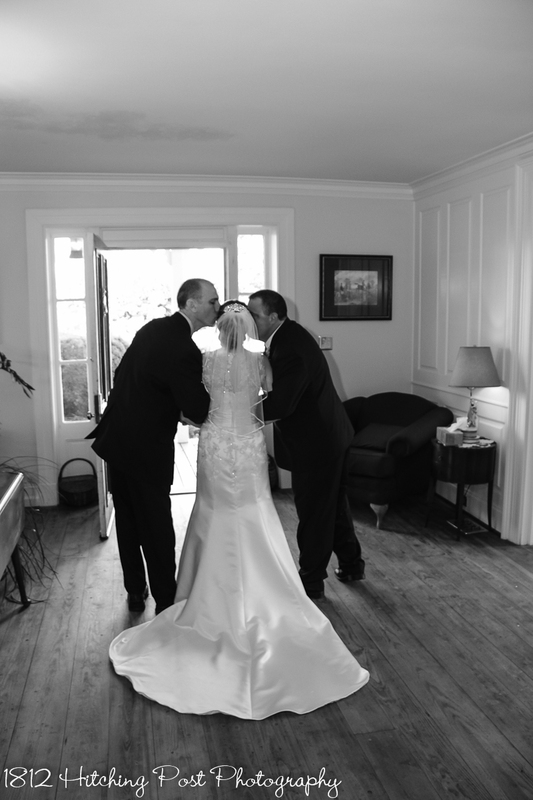 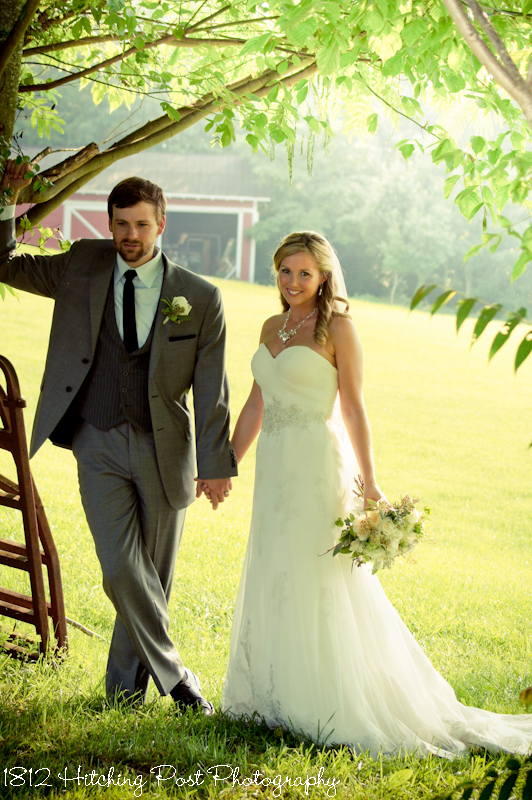 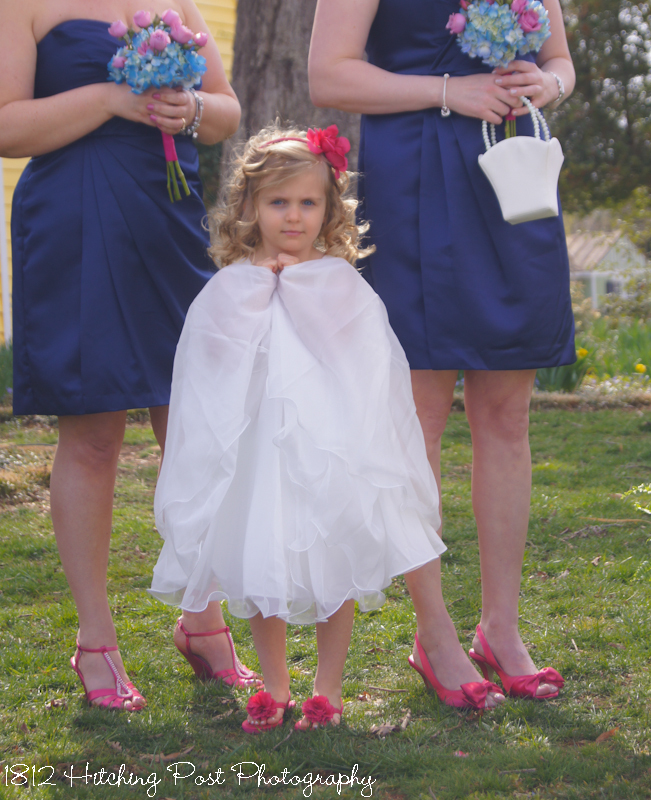 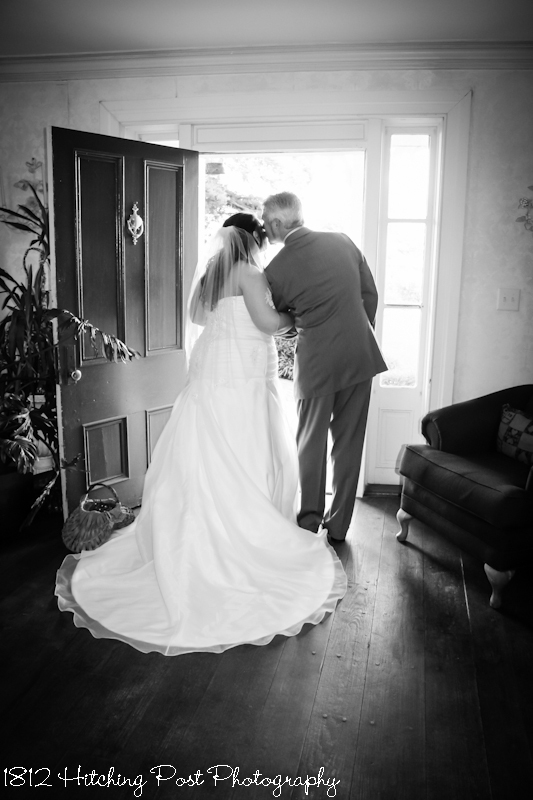 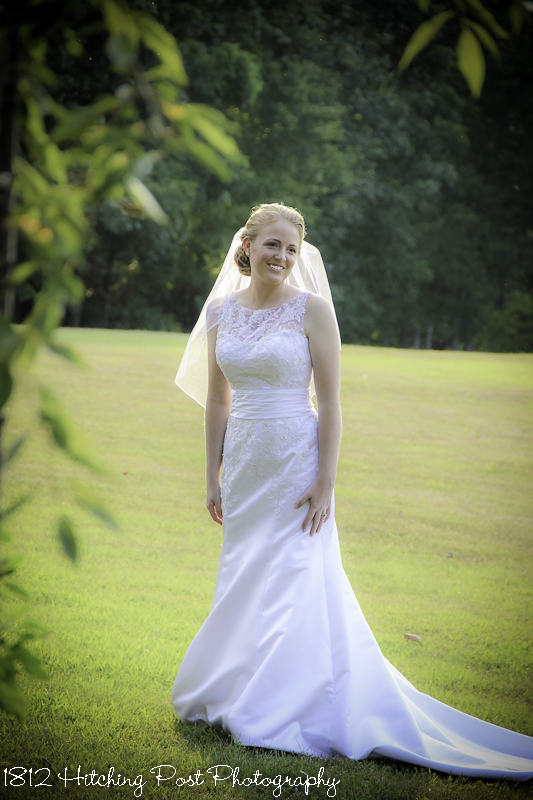 On-site photography provided by Wendy Waldron is available at the 1812 Hitching Post for posed shoots (engagement, bridal, boudoir, baby/child, & family photos), elopements, small weddings, and weddings where she is not otherwise needed as your wedding planner/coordinator. 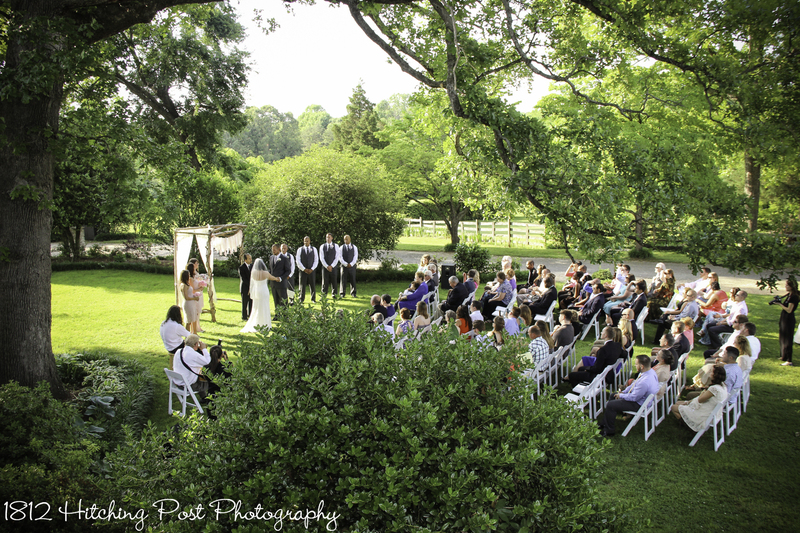 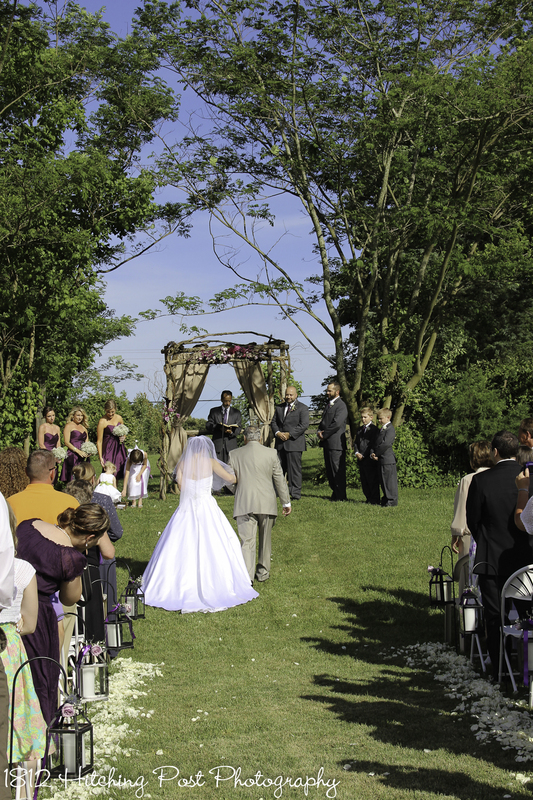 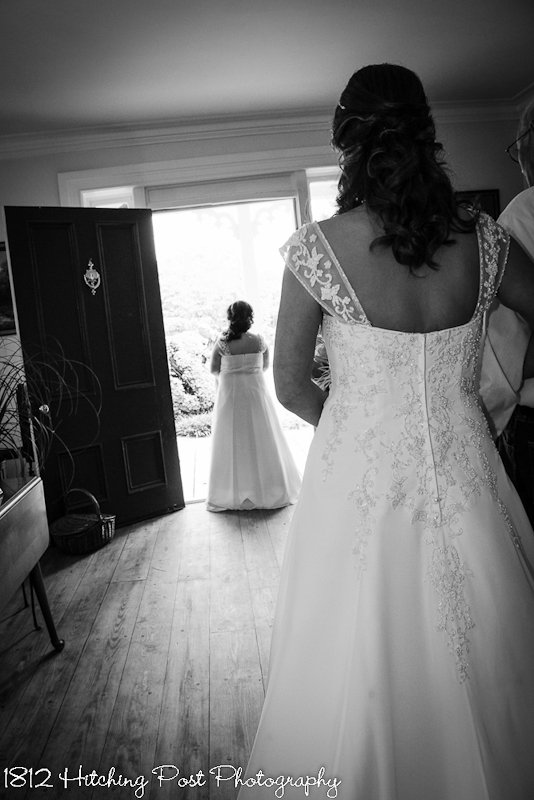 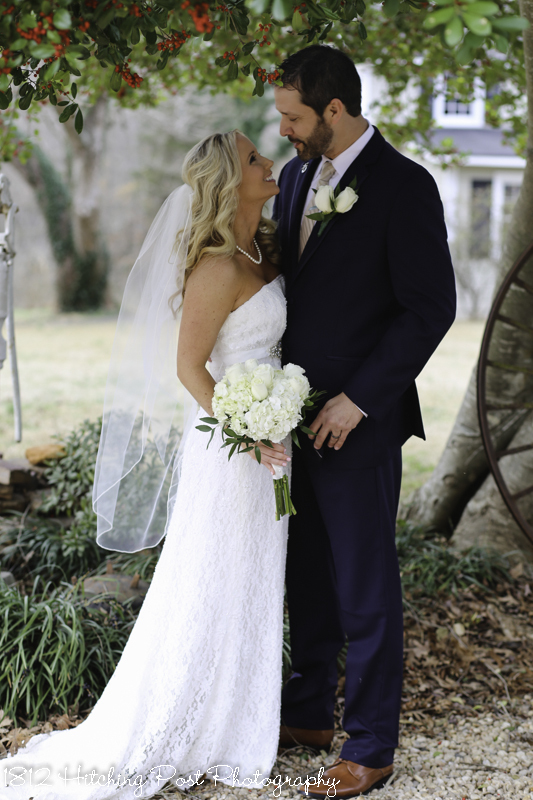 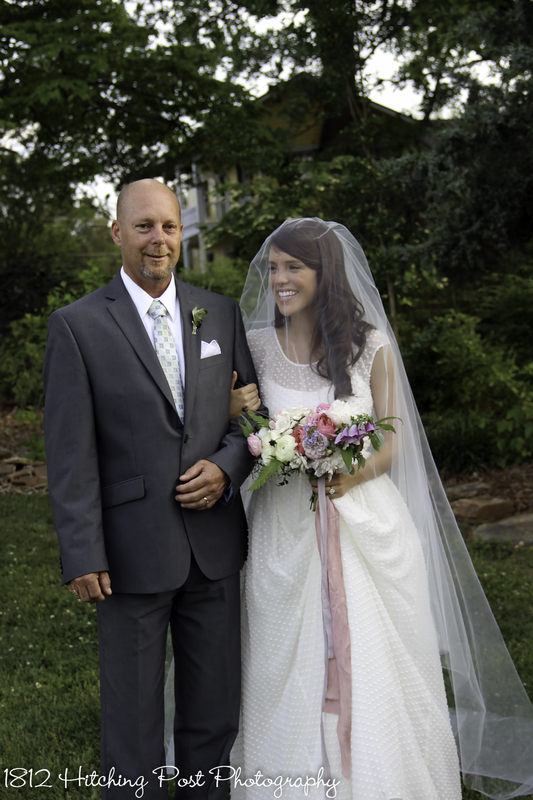 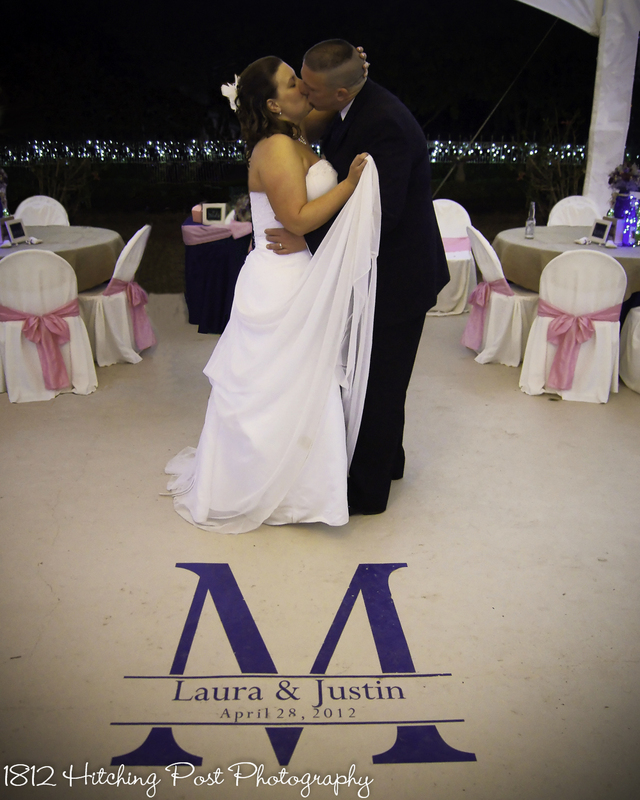 With smaller weddings, choosing Wendy as your photographer is a big advantage both financially and because she knows the best sites and lighting of the venue. 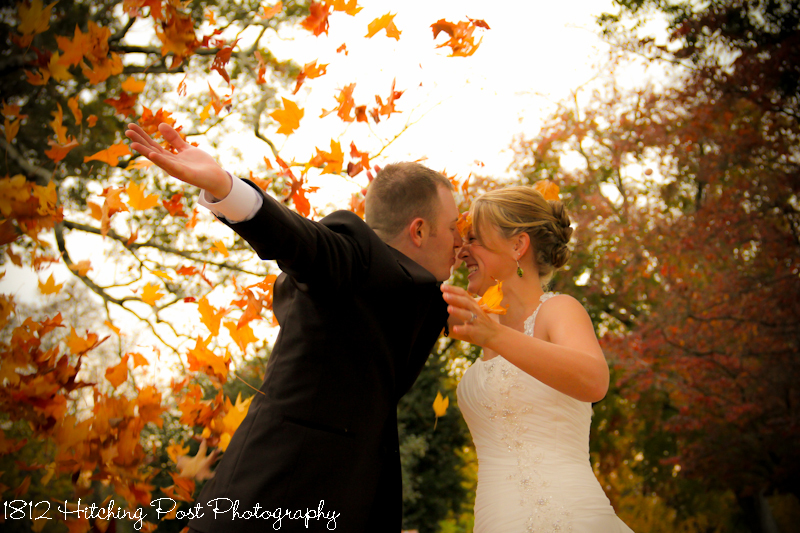 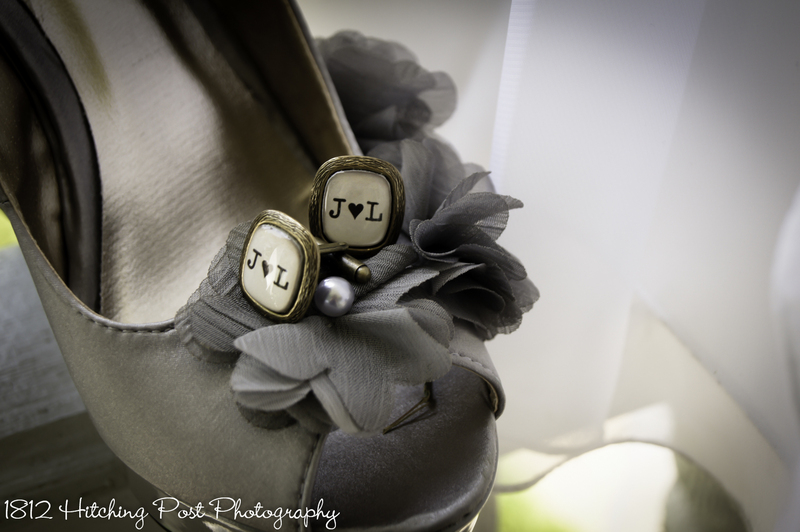 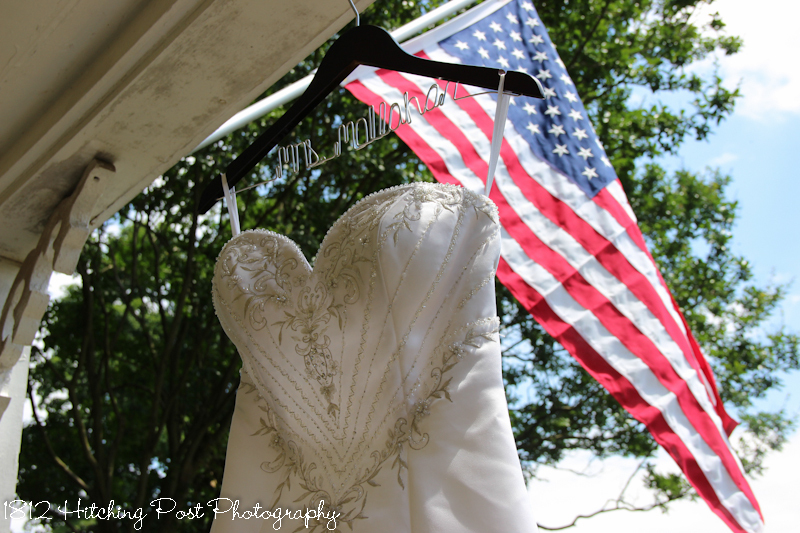 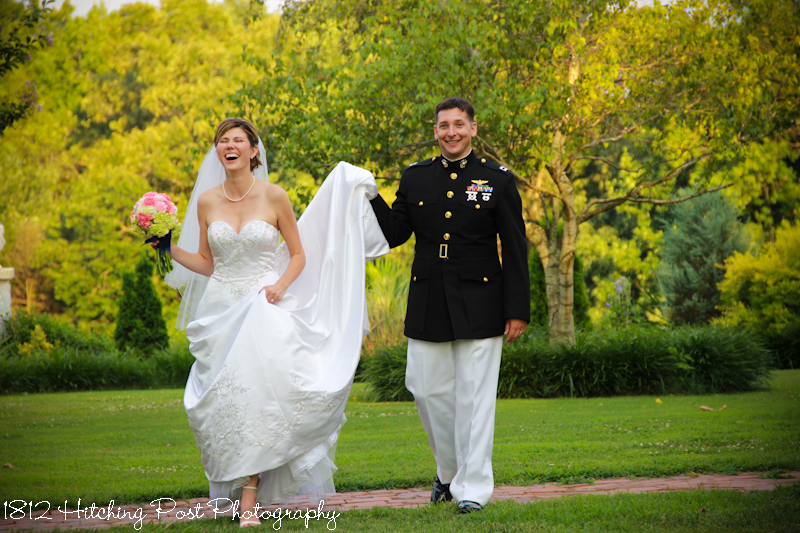 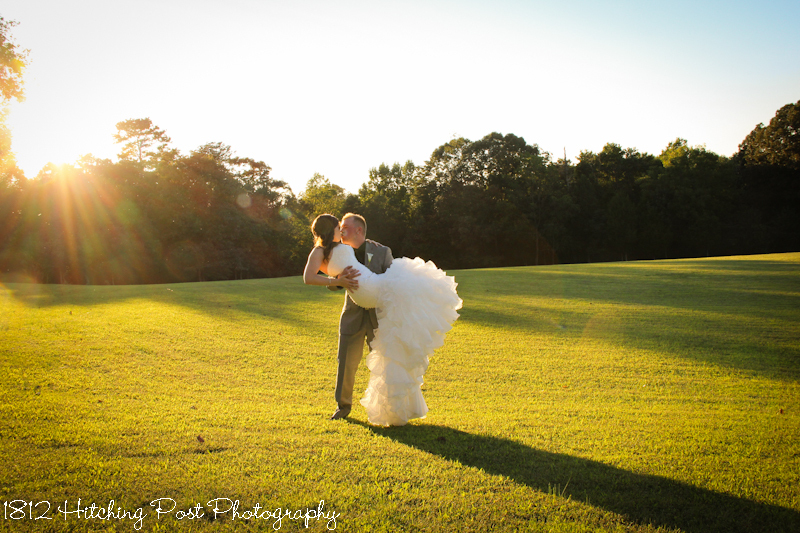 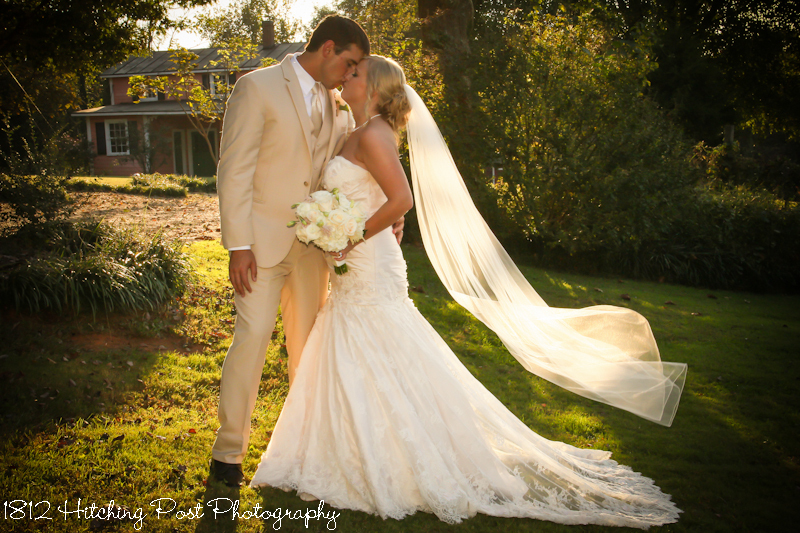 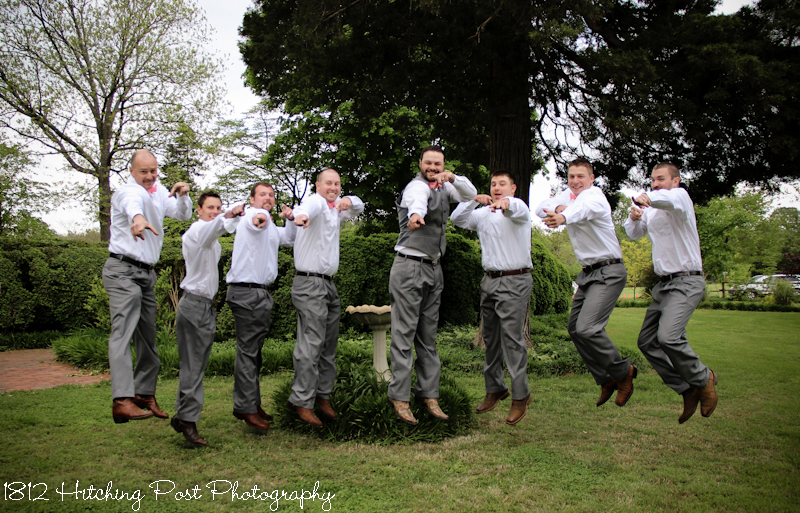 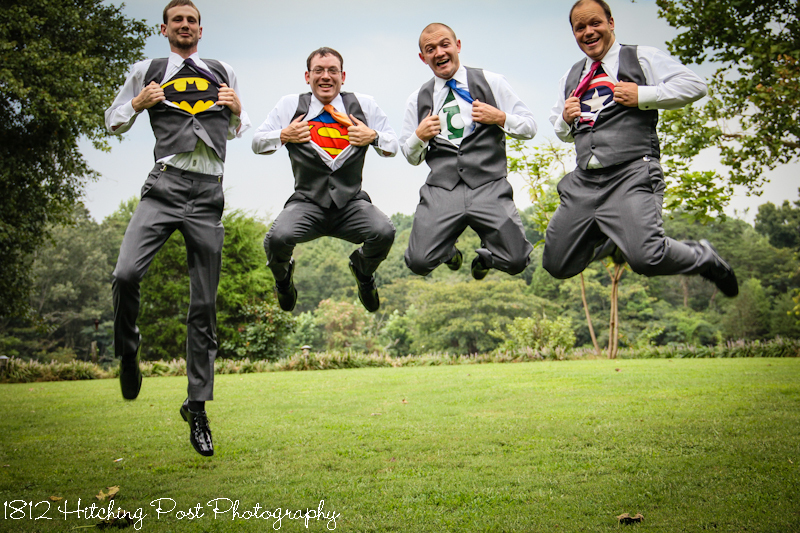 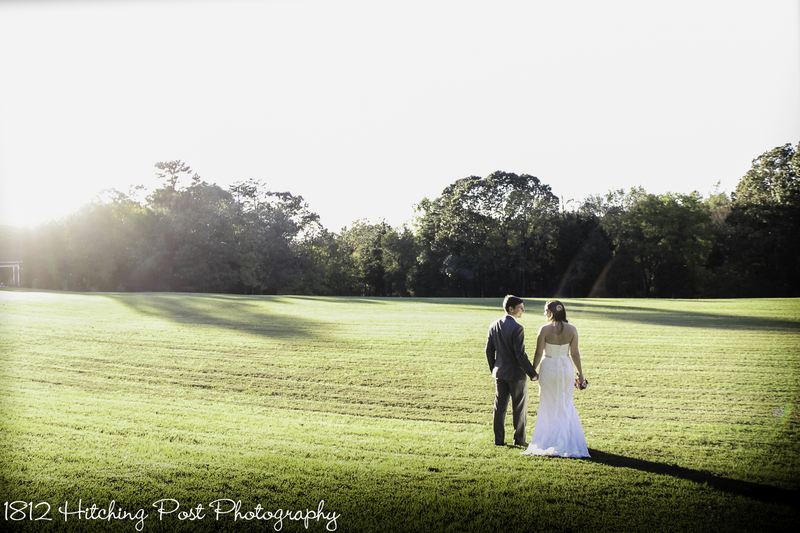 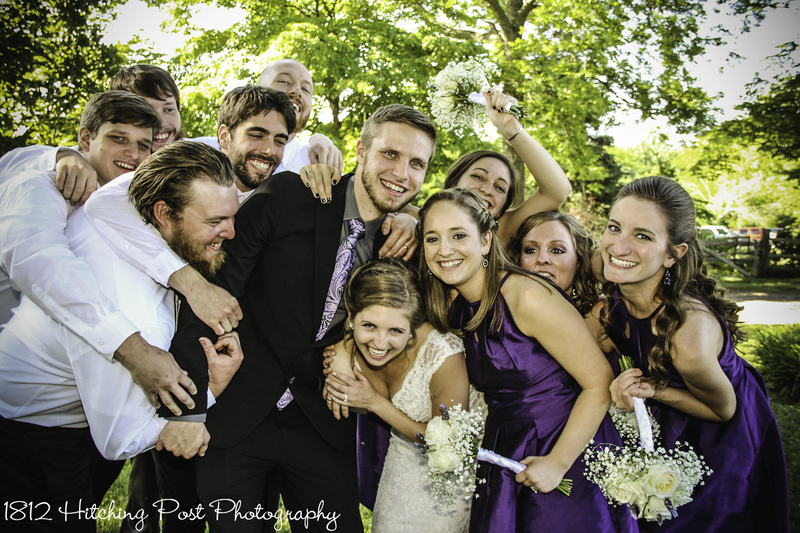 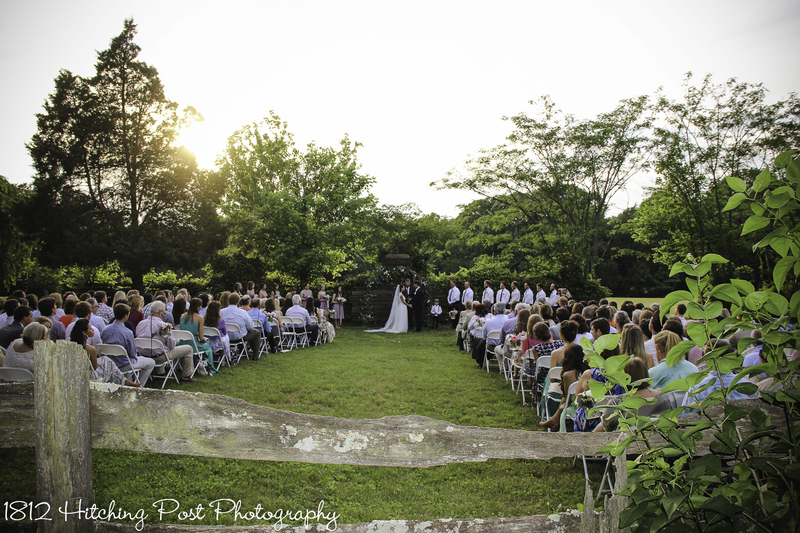 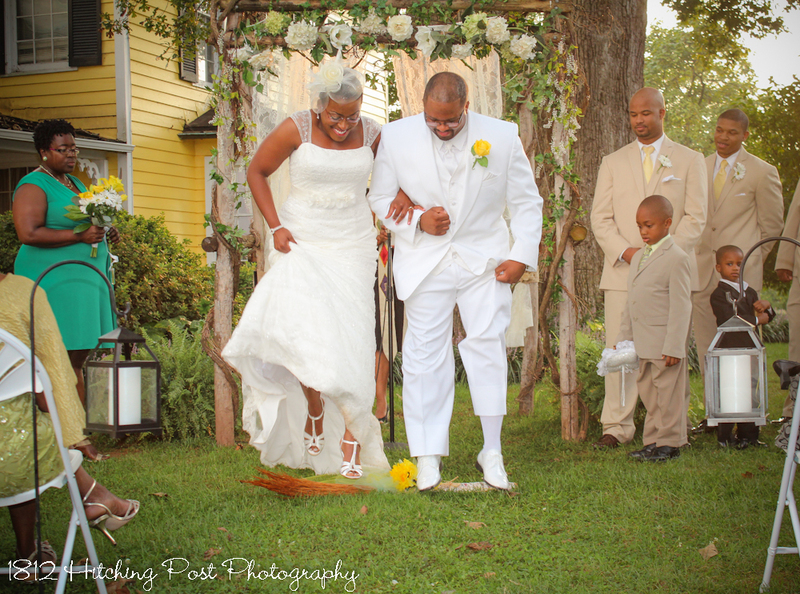 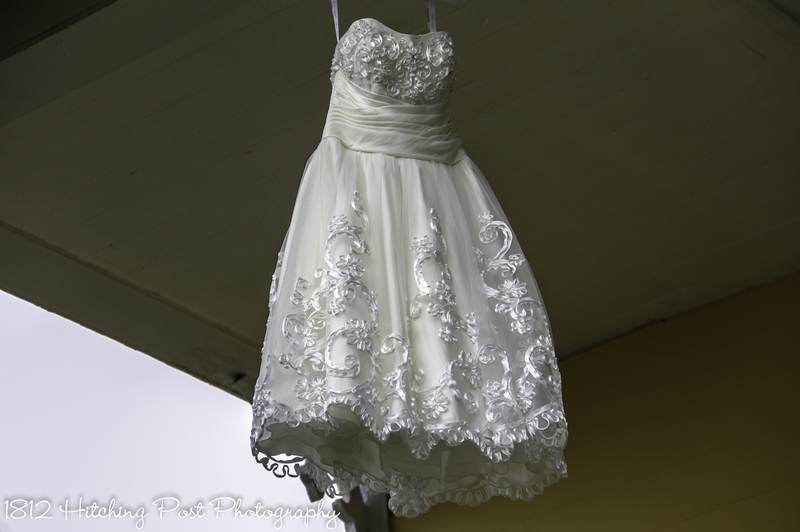 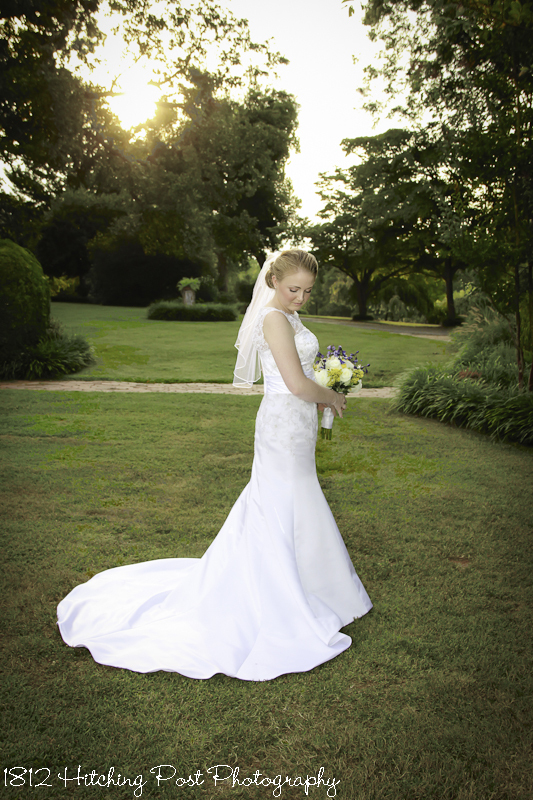 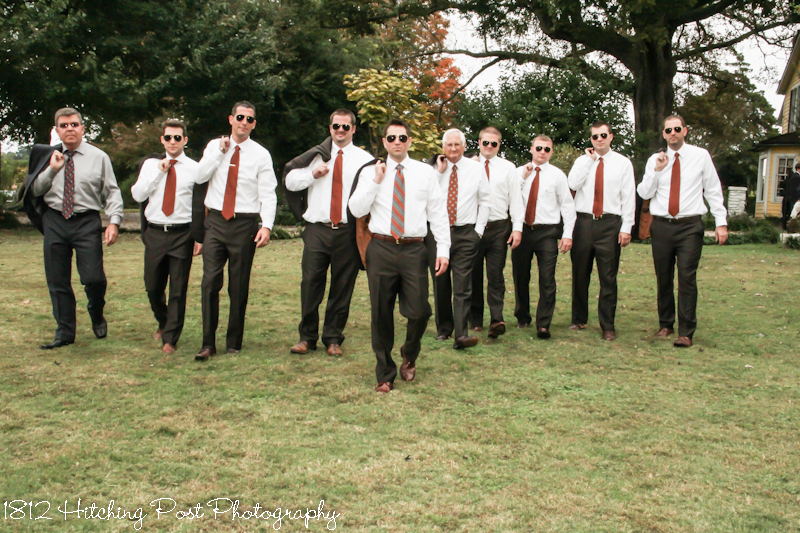 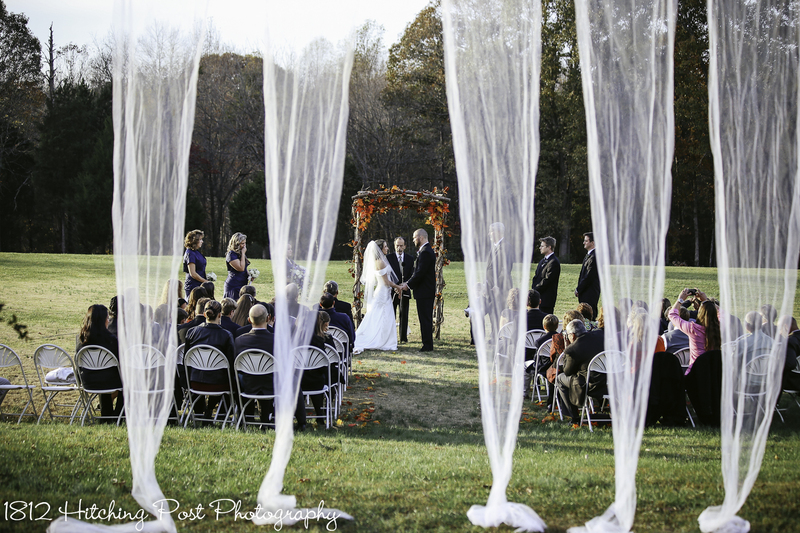 “I LOVE weddings in part because I imagine how beautiful the photos will be! 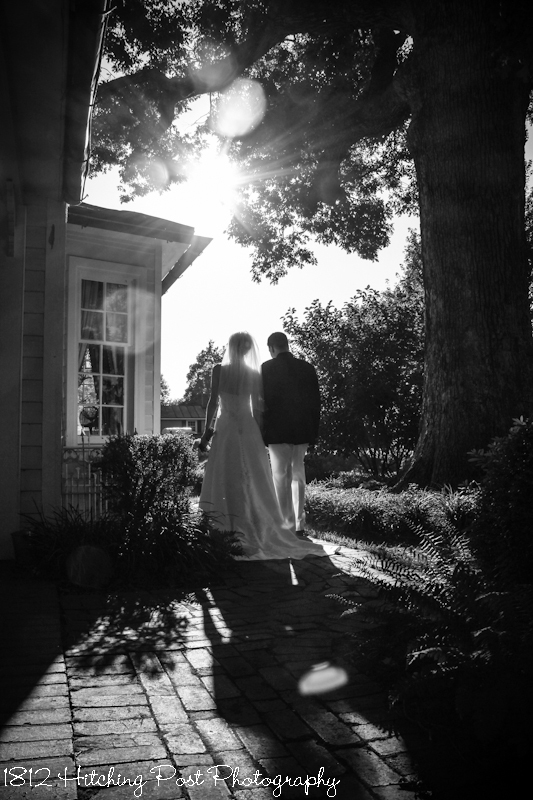 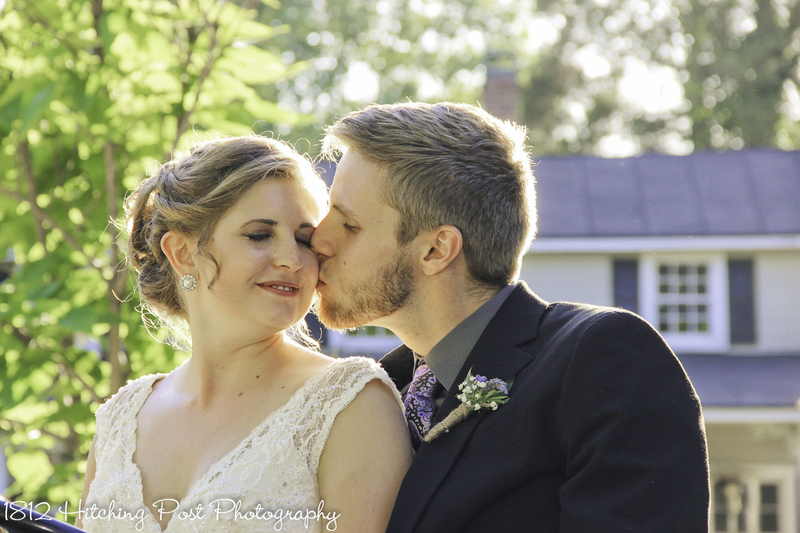 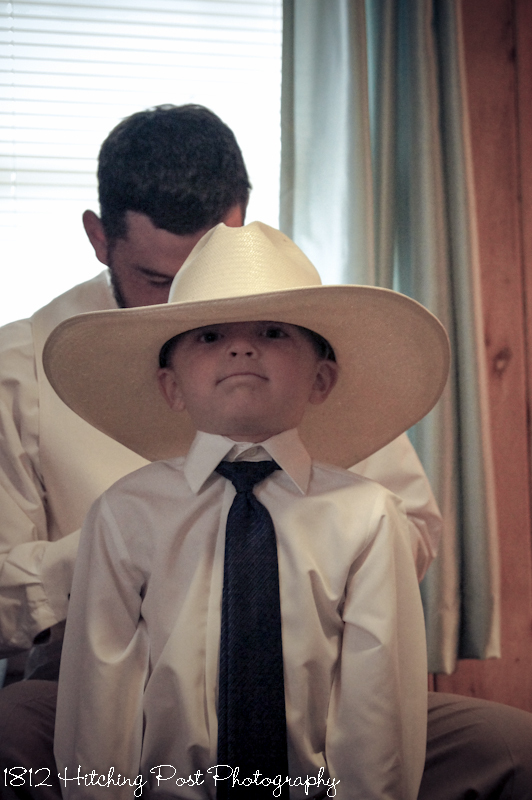 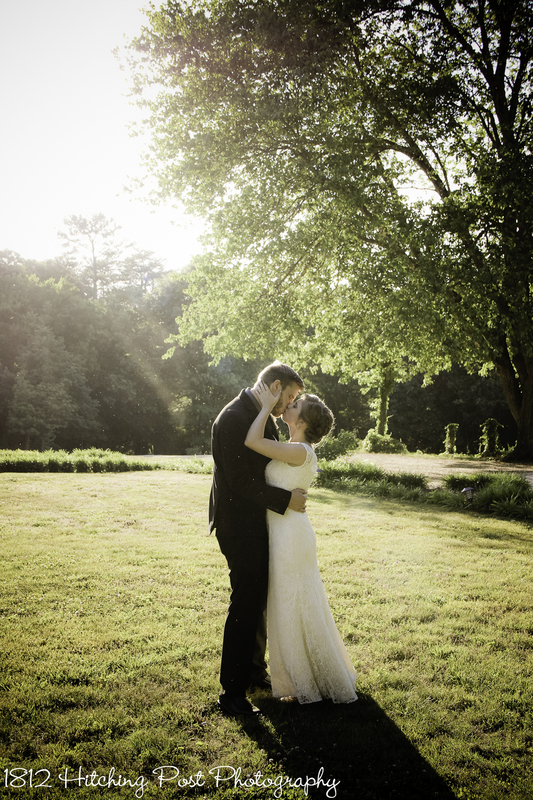 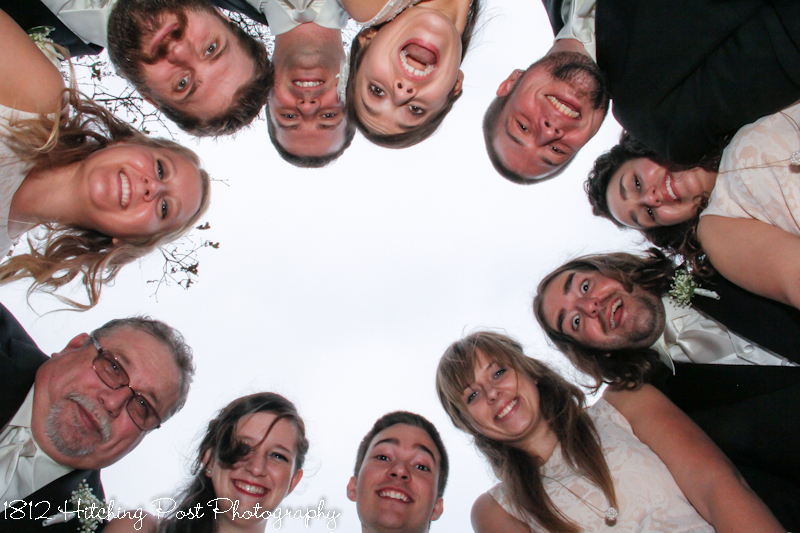 I would love to photograph EVERY wedding if I could!